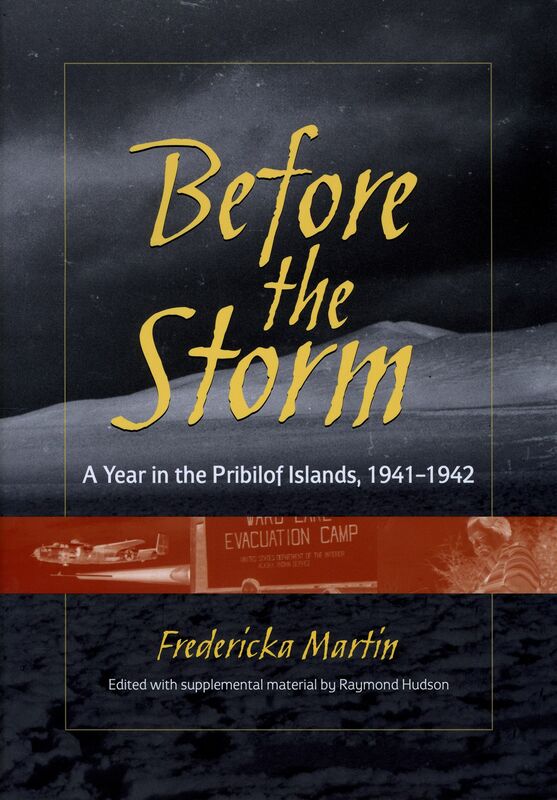 From June of 1941 through the following summer, Fredericka Martin lived with her husband, Dr. Samuel Berenberg, on remote St. Paul Island in Alaska. During that time, Martin delved into the complex history of the Unangan people, and Before the Storm draws from her personal accounts of that year and her research to present a fascinating portrait of a time and a people facing radical change. A government-ordered evacuation of all Aleuts from the island in the face of World War II, which Martin recounts in her journal, proved but the first step in a long struggle by native peoples to gain independence, and, as editor Raymond L. Hudson explains, Martin came to play a significant role in the effort.